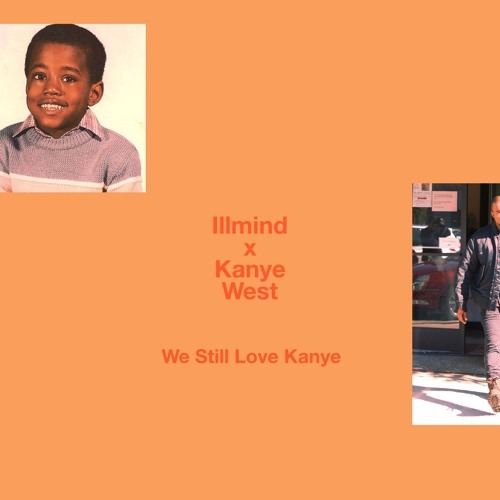 Superproducer !llmind, who’s worked with Kanye before also went ahead and flipped The Life Of Pablo acapella “I Love Kanye”. !llmind flipped the 45 second track into 2-minute phenomenon and you need to hear the result. That’s down below.